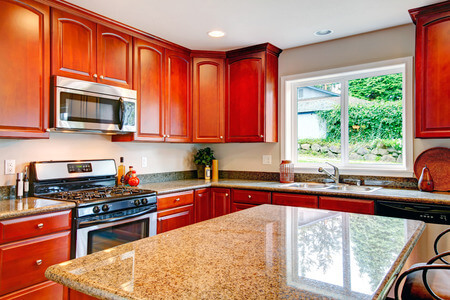 Homeowners living in Rochester, MI Extreme Granite is close to you and we have all your granite countertop solutions. 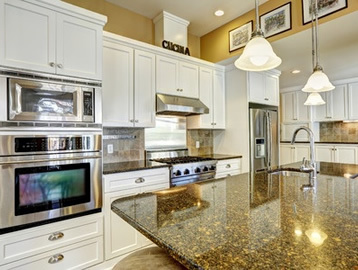 If you are looking to put a new face on your home’s kitchen or bathroom, and you’re a homeowner in beautiful Rochester, MI then you’ll be glad to know that Extreme Granite is the place to come for granite. The best way to update your kitchen, bathroom, shower, tub surround and even your fireplace is with beautiful and unique granite from Extreme Granite We already have many satisfied customers living in Rochester, MI and you can be our next satisfied customer by contacting us today. We want to show you that we’ve got the best and most elegant stone product solutions for you. 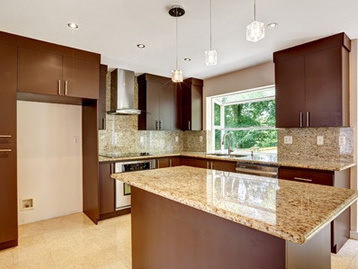 With the help our professional and experienced design team we’ll make your home come alive again with a variety of new granite patterns and styles. Increases your home’s value – Granite is just the right kind of remodel to increase your Rochester, MI home’s value when you go to resell it. 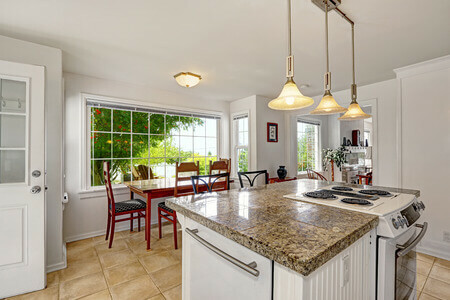 When you allow Extreme Granite to install granite countertops in your beautiful Rochester home, you will experience the best and most stress free home improvement project ever. We are proud of our fabrication processes. We rely on a state-of-the-art facility with the latest tools and technology to fabricate your granite slabs to perfection. No matter the shape or dimensions, it will come out perfectly. 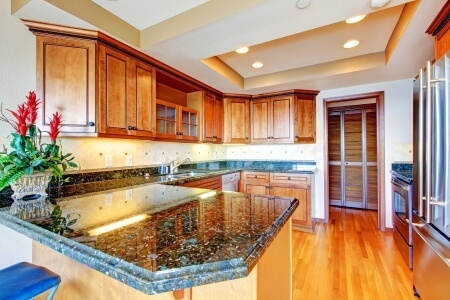 Installation is quickly and expertly done by professionals who will handle your granite with the utmost care. You will be pleased. Sure, you can choose many different companies to do the work you want done but it’s better to trust your home’s interior stone solutions to Extreme Granite. We have a tried and true reputation that is verified by our many satisfied customers. 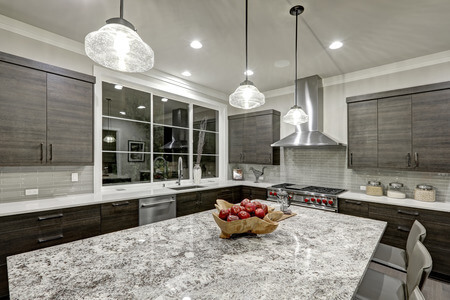 Contact us today for a free in-home estimate and begin the process of updating your home with beautiful and unique granite from Extreme Granite. We invite you to visit our showroom and see why Extreme Granite can do it all.